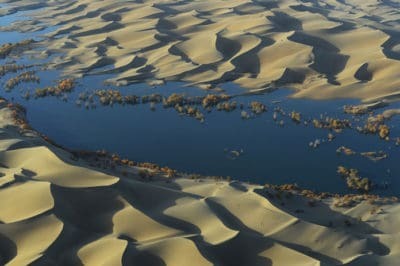 Research suggest that the world’s deserts may be storing some of the climate-changing carbon dioxide emitted by human activities. 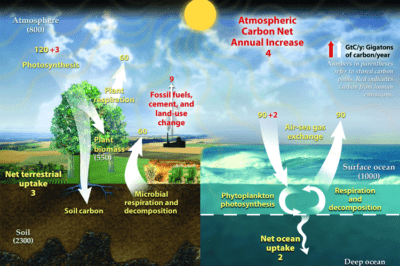 Representation of the contemporary global carbon cycle. 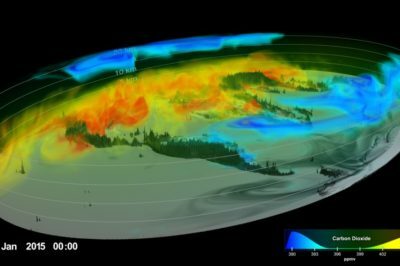 Changes are measured in gigatons or carbon per year (GtC/y). Numbers in parentheses refer to stored carbon pools. 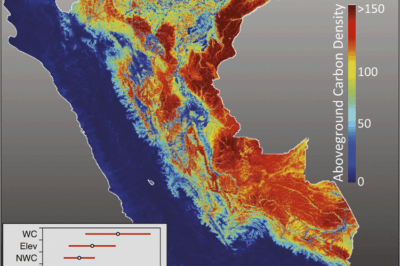 Red indicates carbon from human emissions. 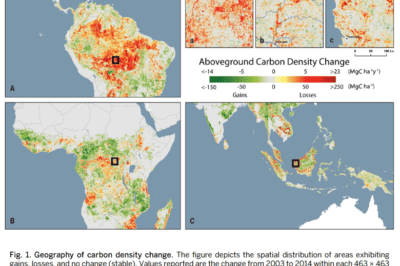 Humans contribute a net increase of 4 GtC/y to atmospheric carbon. Source: US Department of Energy, 2008. 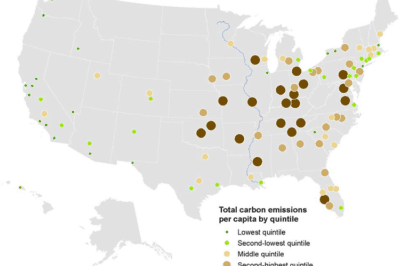 Per capita carbon emissions from transportation and residential energy use, 2005 (metric tons). Map: Brookings.